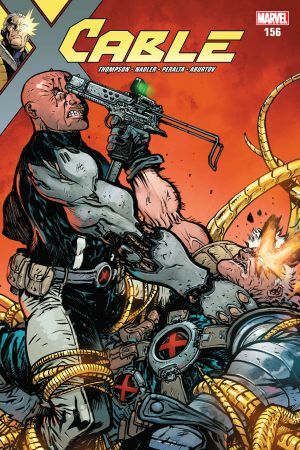 A DANCE WITH DEATH! 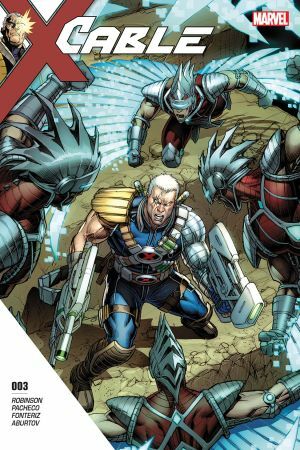 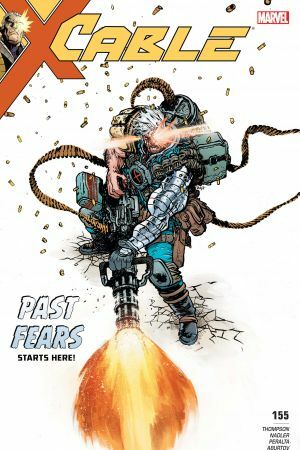 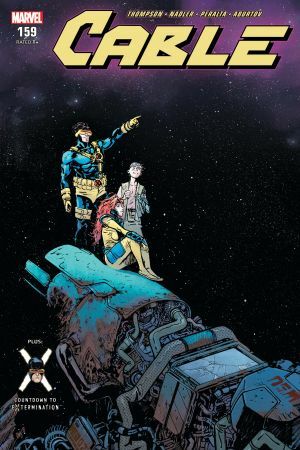 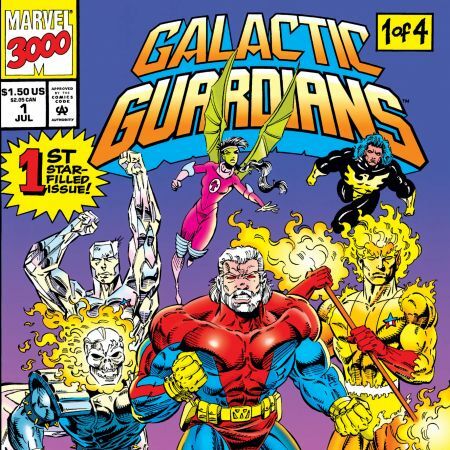 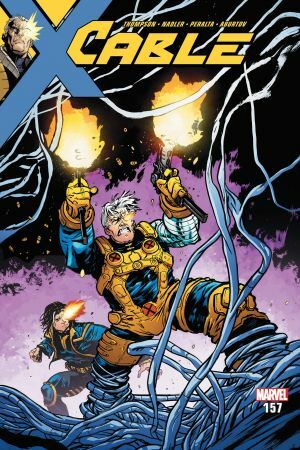 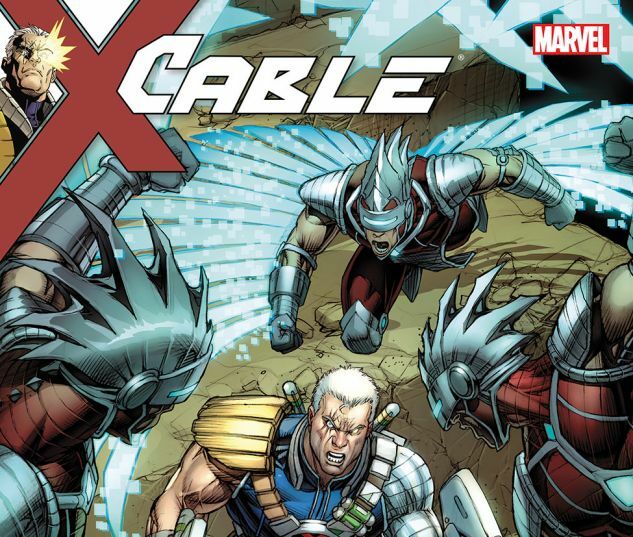 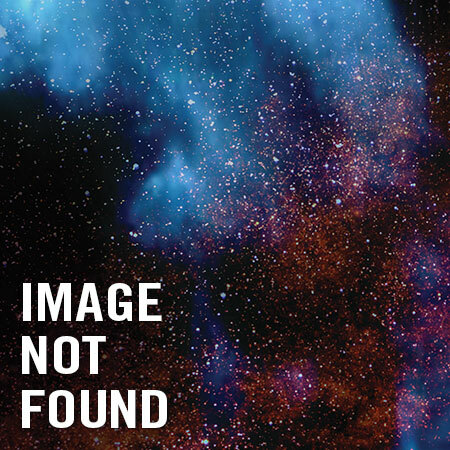 CABLE finds himself in ancient Mayan civilization facing down a futuristic death trap! 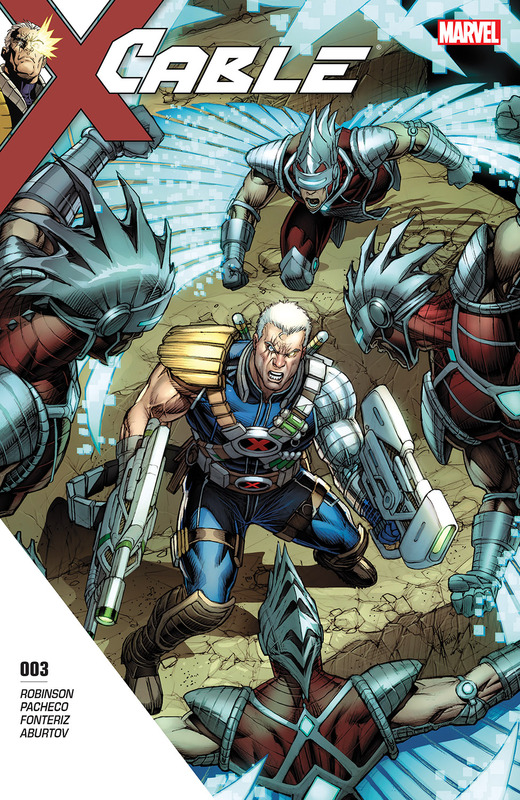 But who will rear their head as an unlikely ally? 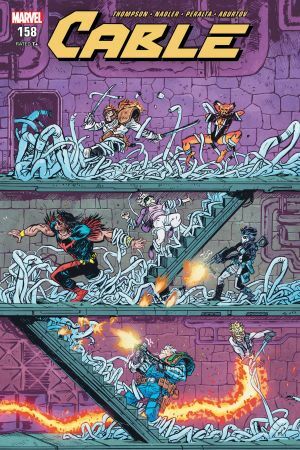 Ancient history and future tech clash as the mystery behind CONQUEST'S deadly plan is at last revealed!